Joaquin Phoenix follows Cesar Romero, Jack Nicholson and Heath Ledger in donning the iconic make-up of The Joker, Batman's most famous foe. 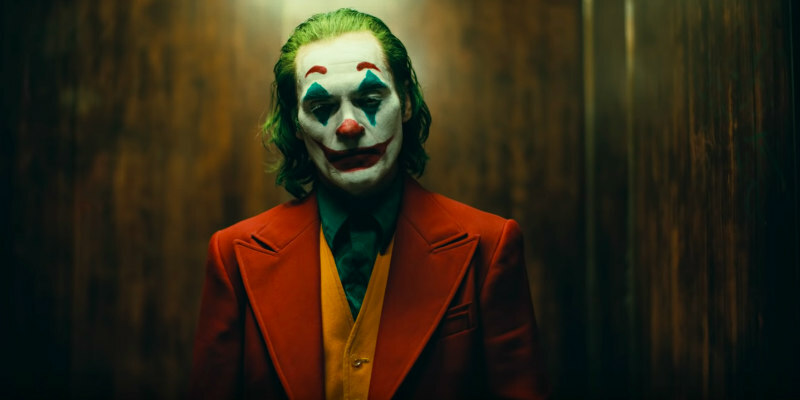 Director Todd Phillips' Joker however is the first time the villain has gotten his own standalone movie, exploring the origins of the comic book creep in a film that seems heavily influenced by The King of Comedy. The film also stars Robert De Niro, Zazie Beetz, Frances Conroy, Marc Maron, Bill Camp, Glenn Fleshler, Shea Whigham, Brett Cullen, Douglas Hodge and Josh Pais. 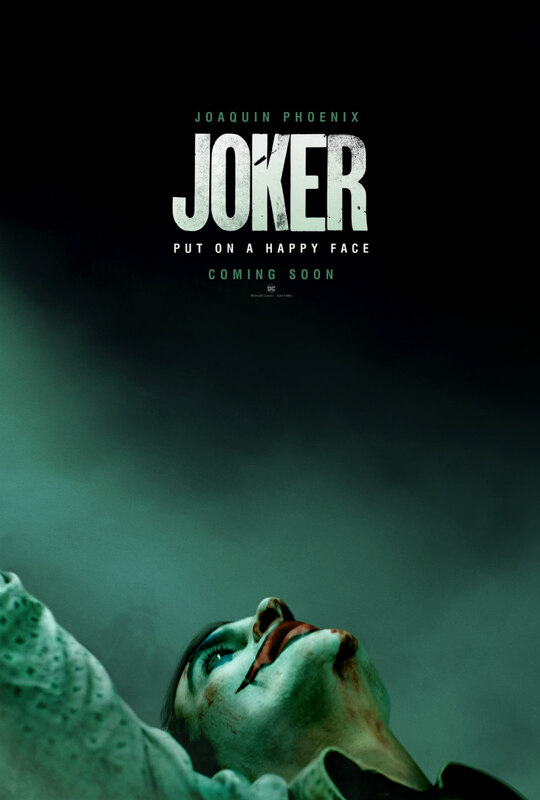 Joker is scheduled for an October 2nd release.